Our fleet contains a wide selection of vehicles to cater for any group size, with vehicles ranging from 49 seat, 53 seat, 57 seat and 70 seat coaches and all equipped with air conditioning, Radio/CD and a DVD Player and some are available with toilet and coffee facilities. All vehicles are supplied cleaned and serviced to the highest standards in order to meet all your needs and expectations. All vehicles meet or exceed the London Low Emission Zone requirements. We continuously renew our fleet, and where possible purchase the most environmentally friendly vehicles. 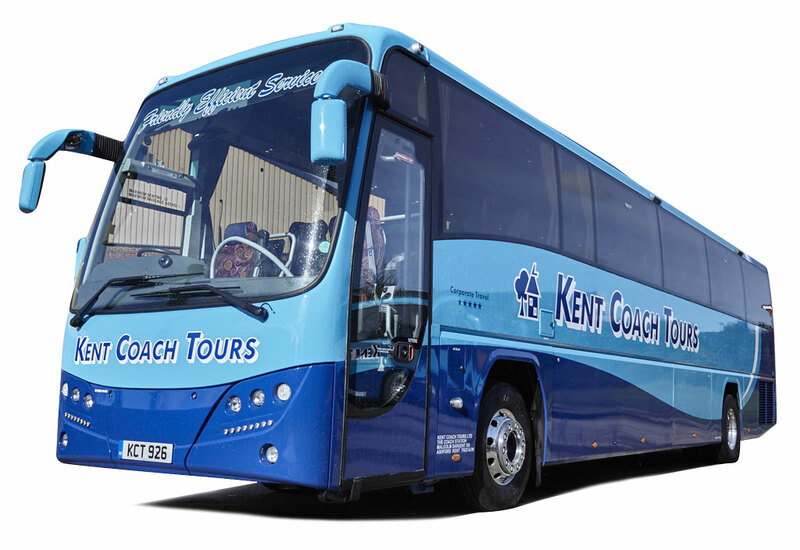 We also make sure that our coaches are fitted with all appropriate safety features which are always in good working order, including fully fitted seat-belts, ABS and rear-view safety cameras.